The Oxford college of Business Management delivers students with expanded and advanced education to students. 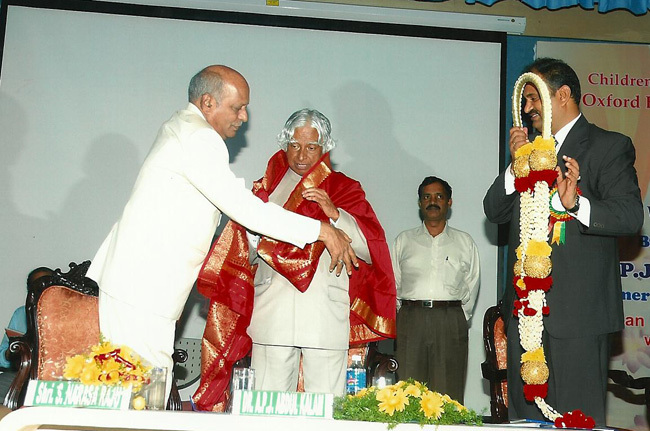 The effort and the dedication they show towards students are focusing to get better life, experience and career. 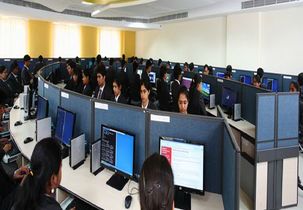 The teaching and training sessions are upgraded with latest technologies to bring professionalism in students. 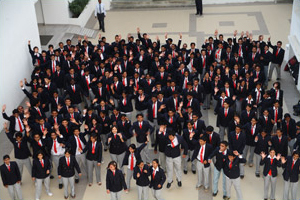 The campus and the faculties are student friendly also flexible. Online Mode: Applications to be filled are available on the website candidates can download and fill them accordingly. Offline Mode: Candidate has to visit the campus and fill the form which is manually to get the admissions. 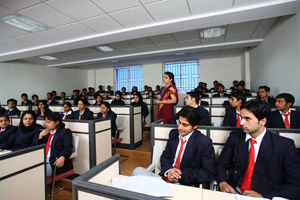 The institute has management quota and direct admission is accepted if the candidate has to get through this. There must be valid marks to get the admissions even though it’s through management there should be minimum eligibility. Library seems to be colorful and different stocked with variety of books there is reference room, books bank, journals and various sources to take the information. Canteen facility is provided where students and staffs are allowed to take food, snacks and rest their head after hectic sessions. Sports are a major activity for students to refresh and calm their mind there is number of games facilitated for students to play. 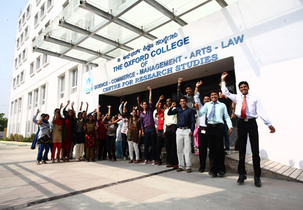 Are you Interested in "The Oxford College of Business Management"? Please provide the following details.